Call us today to learn how we can help you secure your retirement. Learn Why Floridians Trust Blacks For Indexed and Fixed Annuities. 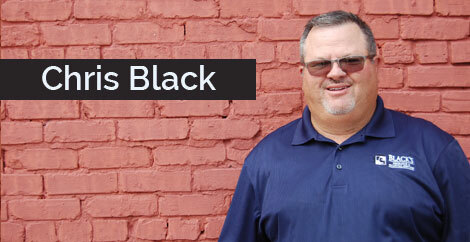 Black’s Insurance & Financial Services can help you get the fixed annuity you need for a more comfortable retirement. This modest, solid investment normally provides a higher guaranteed interest rate than a bank CD (certificate of deposit). Whether it is deferred or immediate, a fixed rate annuity the result is still the same – convenient and predictable returns which will get you a steady payout during retirement. Call us today and we will provide you with an in-depth explanation so that you better understand the differences between a fixed annuity vs. an indexed annuity and which option is best for you. Fixed annuities offer convenience and predictability and similar to CDs in some regards except they traditionally pay a higher rate of interest than conventional bank CDs or savings accounts. There are two types of fixed annuities – deferred and immediate. Deferred fixed annuities accumulate regular rates of interest while immediate fixed annuities provide retirees with fixed payments based on the age of the holder and the size of the annuity. 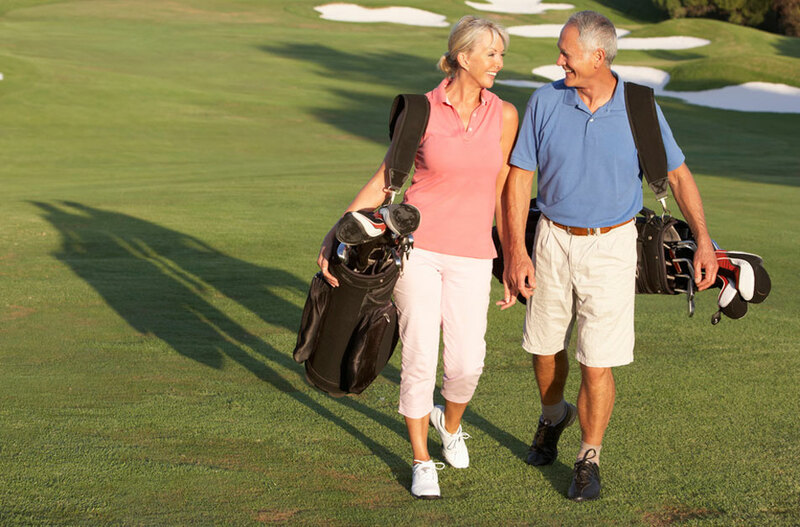 Fixed Annuities are a great option to incorporate into your retirement strategy due to the predictability of a set payout. To learn more about Fixed Annuities, please call our office and we’ll explain how fixed annuities work, the best fixed index annuity to date and why fixed annuities are safe. An Indexed Annuity provides a hybrid approach to traditional conservative investment accounts with a fixed annuity. Compared to a fixed annuity, indexed annuities provide for potential investment growth. Indexed Annuities are linked to a market index such as the Dow Jones or S&P 500. Compared to a typical investment into an index, the Index Annuity provides for protection against down market while still providing you with some level of guaranteed lifetime income payments. Whether you are interested in Fixed or Indexed Annuities, Black’s Insurance & Financial Services makes sure you get the right price on an annuity that best fits your current financial situation to benefit your long term future. It’s likely that your fixed annuity questions extend past what we’ve identified above. It’s best to reach out to us to discuss your individual situation and the goals you plan to reach. Black’s Insurance & Financial Services is an independent corporation that will take the time to assess your current and future needs while working to help you stay protected for years to come. You’ll receive personal attention and in-depth explanation from our agents to ensure that you get the best possible investment for your future.